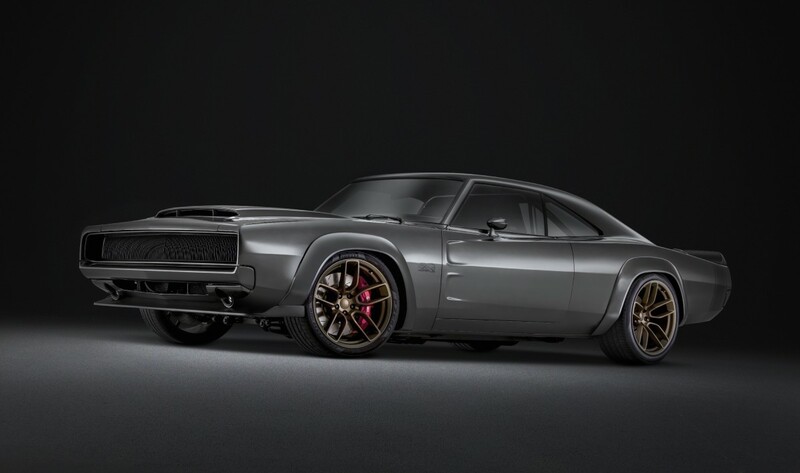 Forget the Hellcat, how about a Dodge Hellephant? 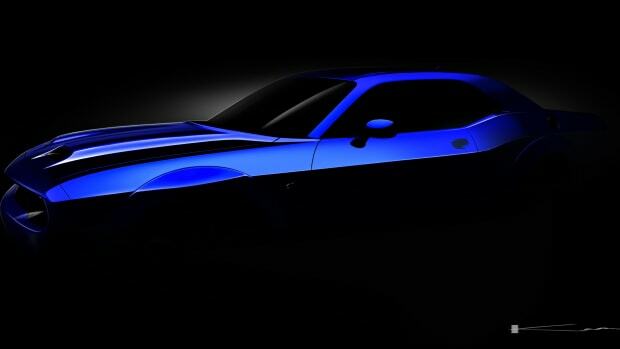 Now this is the muscle car Dodge should be selling. 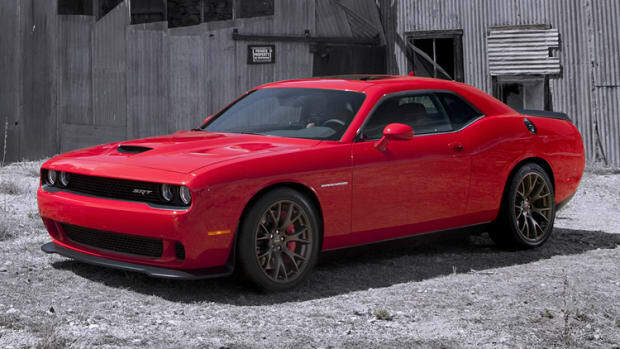 No matter how you feel about muscle cars, it&apos;s hard not to giggle at the idea of getting behind the wheel of a Hellcat and mashing that pedal. 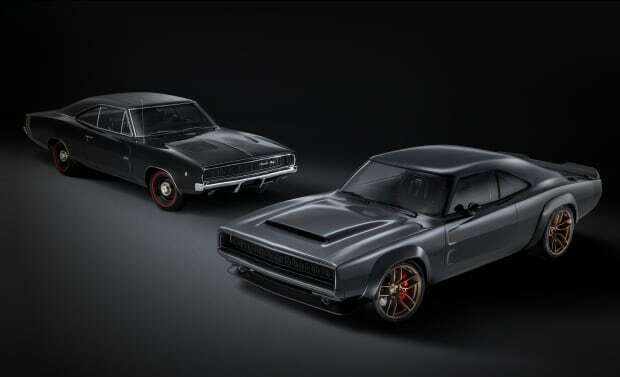 Today, Dodge took it a few steps further with a 1968 Dodge “Super Charger” Concept that is powered by a 426 Supercharged Mopar Crate HEMI engine that they&apos;ve nicknamed, the "Hellephant." This motor will produce a monstrous 1,000 hp, which is accomplished through bulked-up displacement and an improved supercharger that has a high-efficiency rotor mounted on an all-aluminum block. 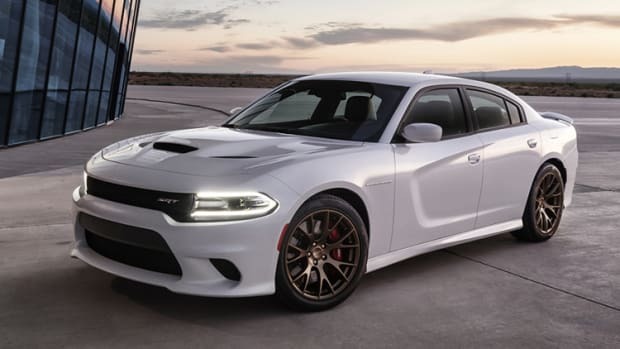 The engine will come complete with a water pump, flywheel, front sump oil pan, supercharger with throttle body, fuel injectors and coil packs. This will be the first-ever 1,000 horsepower crate engine offered by an OEM and is designed for pre-1976 street cars and off-road vehicles. 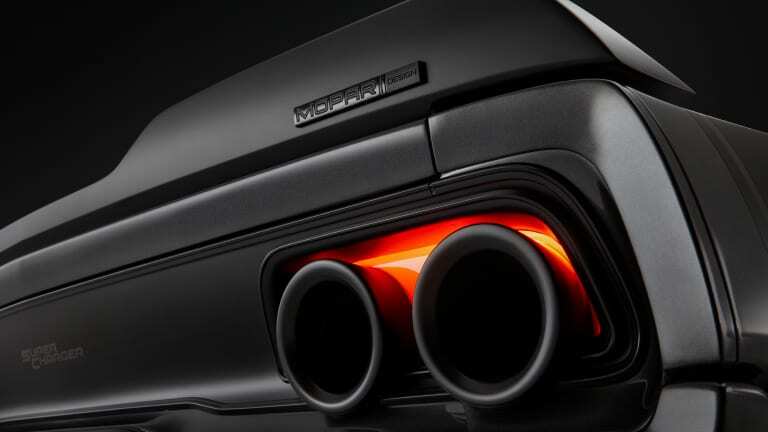 The modern muscle car will have a huge appetite for air.